I think everybody loves Shahrukh Khan or I can say king of Bollywood who is ruling over two decades not only in the Bollywood industry but also in people’s heart. 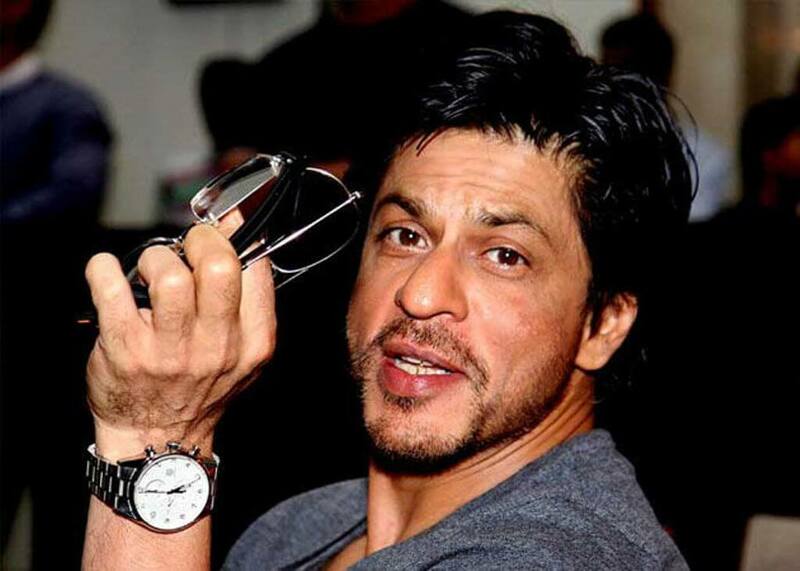 He is one of the richest actors not only in Bollywood as well as in he comes in the top list of world’s richest actors. His Life story is truly inspiring itself for every person. What can I say about the Bollywood King or Badshah Khan, everybody knows him and also loves him. 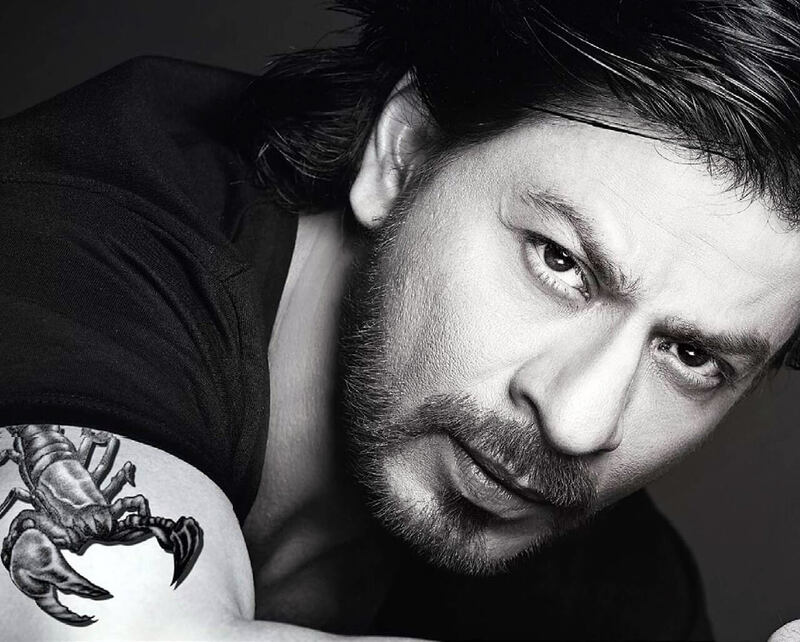 After all, he is a very famous actor and also popular as romantic king of Bollywood not only in India as well as popular in many other countries. His life story is really very inspiring and motivating itself that’s why he lived in billions of people’s heart. He also comes in top of the list of world’s richest actors. He is not only an excellent actor but also he is a very successful businessman, producer, father and husband. He had been working on following seven TV shows in which including his TV debut, Fauji (1988) then he was later seen in Circus(1989), and he also hosted popular quiz shows, Kaun Banega Crorepati (2007), Kya Aap Panchvi Pass Se Tez Hain? (2008) and Zor Ka Jhatka: Total Wipeout (2011). When he was working on serials in Delhi, he got calls from Hema Malini and Harry Baweja for a movie role. 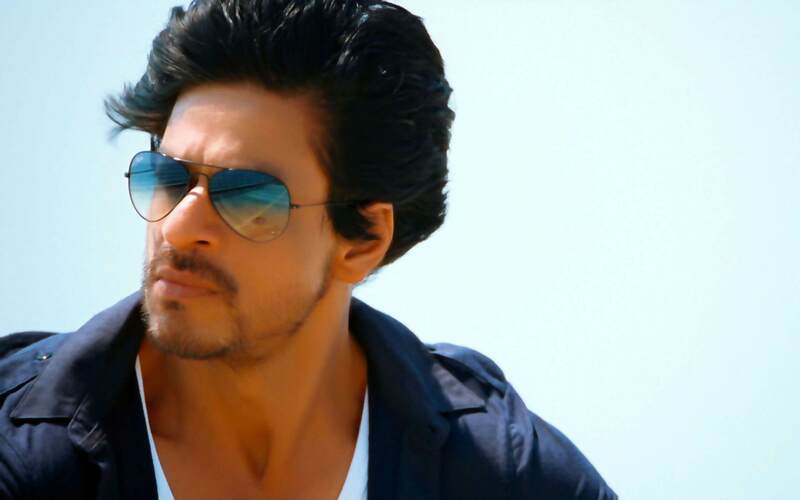 Then SRK politely declined those offer as he was not interested in doing movies. Do you know what was his first salary? It was just only 50 rs. Yes, you hear right he got 50 rs as his first salary that he earned at a concert of Pankaj Udhas in Delhi in the early 80s. And the interesting fact is that he used that money to take the train to see the Taj Mahal in Agra. This is true that Shahrukh Khan ran a restaurant in Dariya Ganj in Delhi during his struggling time. 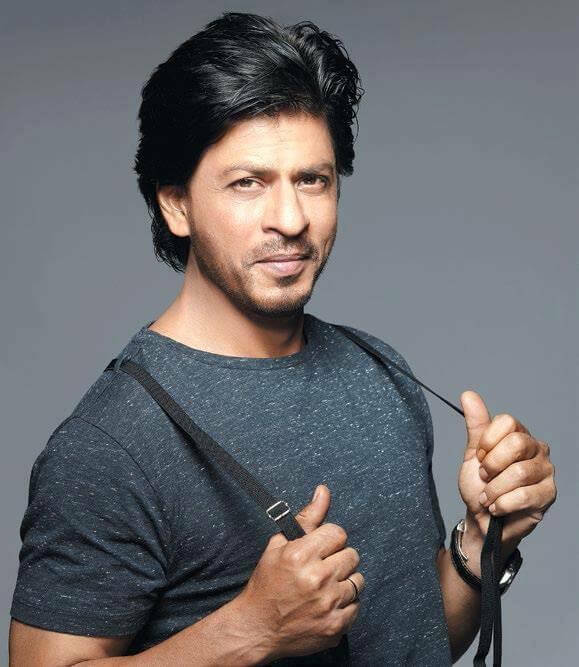 As you all know that now Shahrukh is one of the highest paid actors in our Bollywood Industry but the interesting fact is that in his early days his fee was very modest. Even he got 25,000 rs. for Kabhi Haan Kabhi Na that’s why he sold the tickets at booking window of a cinema on opening day. 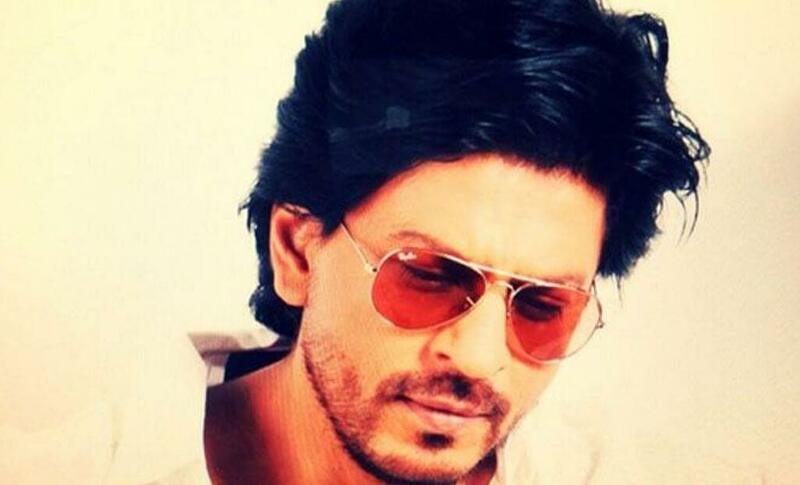 Shahrukh Khan Was Originally Named Abdul Rahman By His maternal Grand Mother (Naani). But his father did not like the name and changed it to Shahrukh Khan. 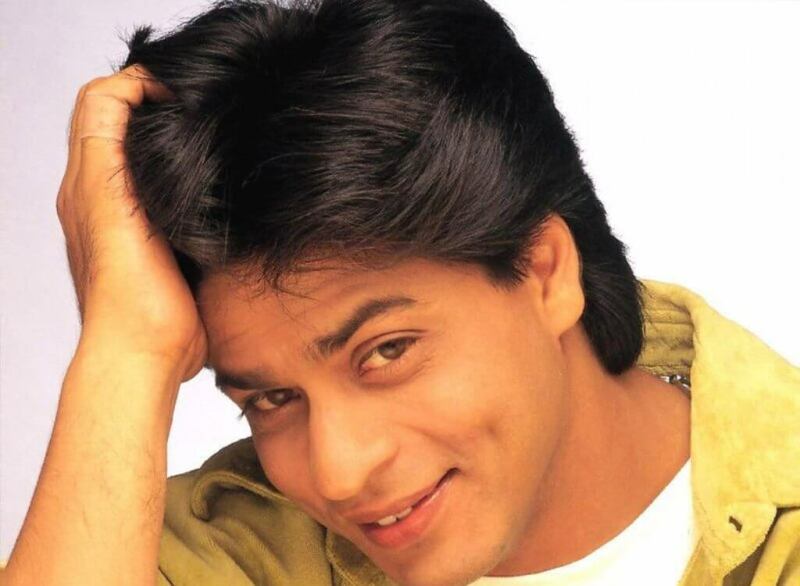 Shahrukh is named as Rahul in his nine films in which including Dil To Pagal Hai(1997), Kuch Kuch Hota Hai(1998), Kabhi Khushi Kabhie Gham(2001), Chennai Express(2013) etc. He is also named as Raj in six films in which including Raju Ban Gaya Gentleman(1992), Dilwale Dulhania Le Jayenge(1995), Chalte Chalte(2003) and Rab Ne Bana Di Jodi(2008). 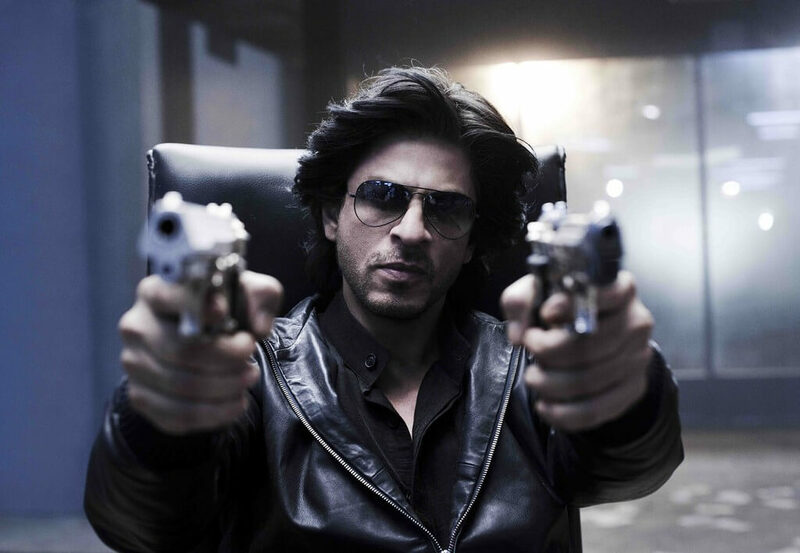 That means he also played negative roles in six films that are Darr and Baazigar(1993), Anjaam(1994), Duplicate(1998), Don(2006) and Don 2(2011). 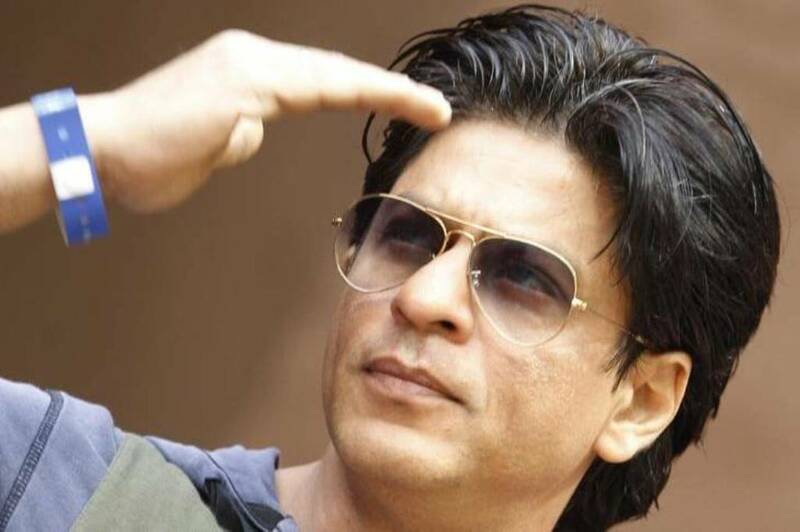 He was also co-produced 14 ¬movies in which including Phir Bhi Dil Hai Hindustani(2000), Mai Hoon Na(2004), Om Shanti Om(2007), Ra.One(2011) and Chennai Express(2013). Bollywood Celebs Confession Which Can Blow Your Mind Totally. Don’t Miss It! 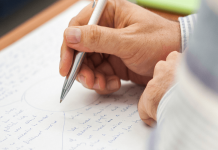 Previous articleDo You Know How Music Affects The Brain & Your Mood?